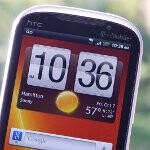 As if the HTC Sensation 4G and T-Mobile myTouch 4G Slide weren’t enough for the carrier, HTC is coming back yet again in full force with its latest high-end offering with the all-encompassing HTC Amaze 4G. Expected to land in-stores starting on October 12th for the 2-year contract price of $259.99, it seemingly combines the best aspects of HTC’s previous offerings as it rolls them into one action packed device. However, its higher than normal price tag just might turn away some people – especially when $200 priced high-end devices have spoiled us. 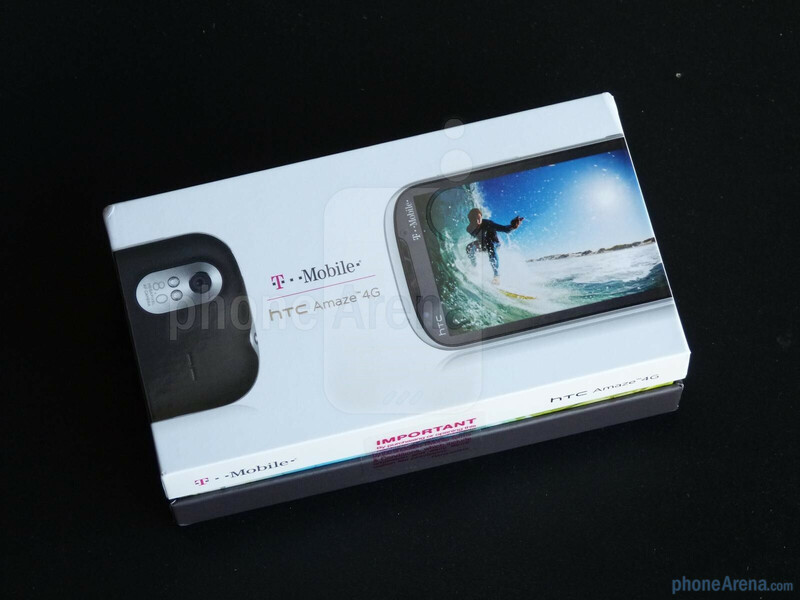 Packaging wise, it simply retains the elements found in use with other respectable handsets with the carrier, so it doesn’t deviate a bit from the typical trodden path traversed by others. 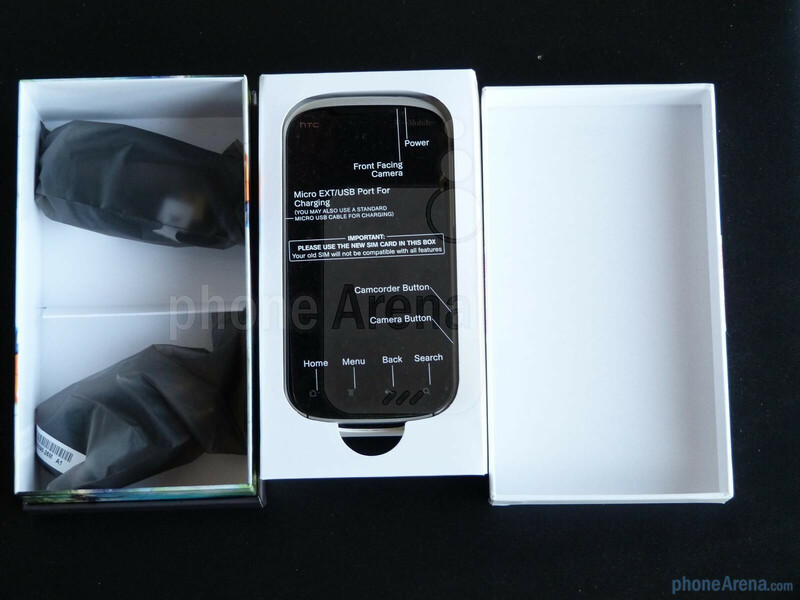 In addition to finding an image of the handset on the front of the box, we’re given a clear-cut look at the handset’s rear side, where its 8-megapixel auto-focus camera is prominently featured. 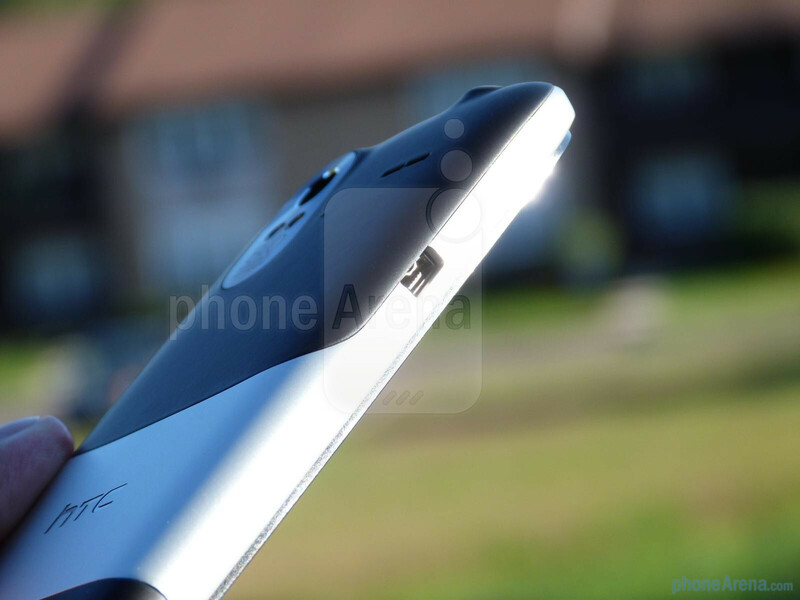 Meanwhile, there’s some specifications and notable highlights found in the rear – though, there’s a good chunk dedicated solely to its AMAZING camera capabilities. Inside, there’s nothing out of the ordinary as we’re given the usual set of documentation, microUSB cable, and wall charger. However, for something priced higher than normal, one would easily imagine being treated to so much more – alas, we’ll accept it, as we’re all too familiar with the process by now. 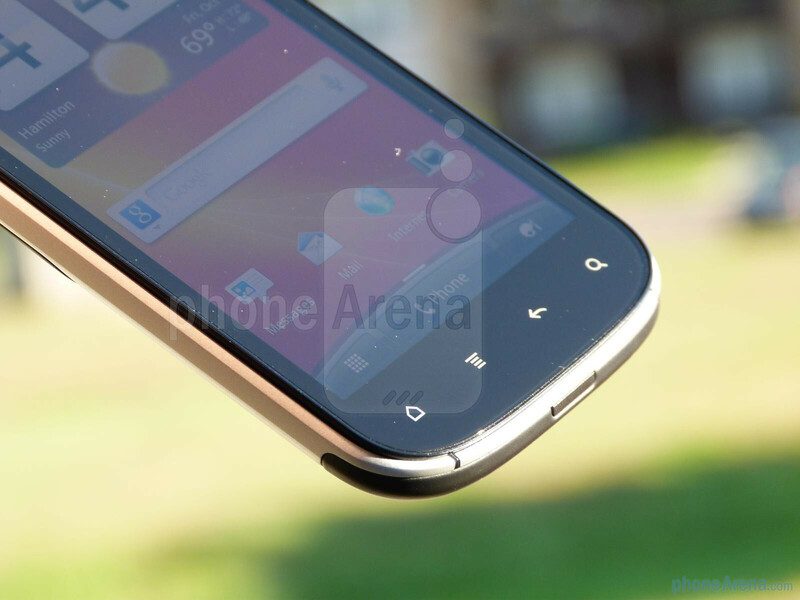 Unmistakably, the HTC Amaze 4G employs that charismatic industrial design that we’re so fond to see with many of HTC’s stable. 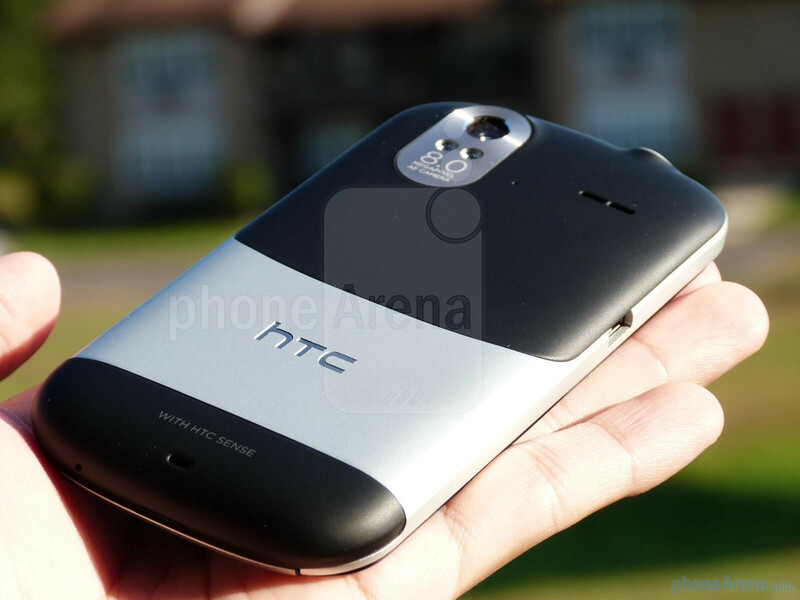 Just like the HTC Sensation 4G before it, it exudes a premium build with its construction thanks to its sturdy brushed aluminum casing, which is complemented by the soft touch patches separating the metallic casing. 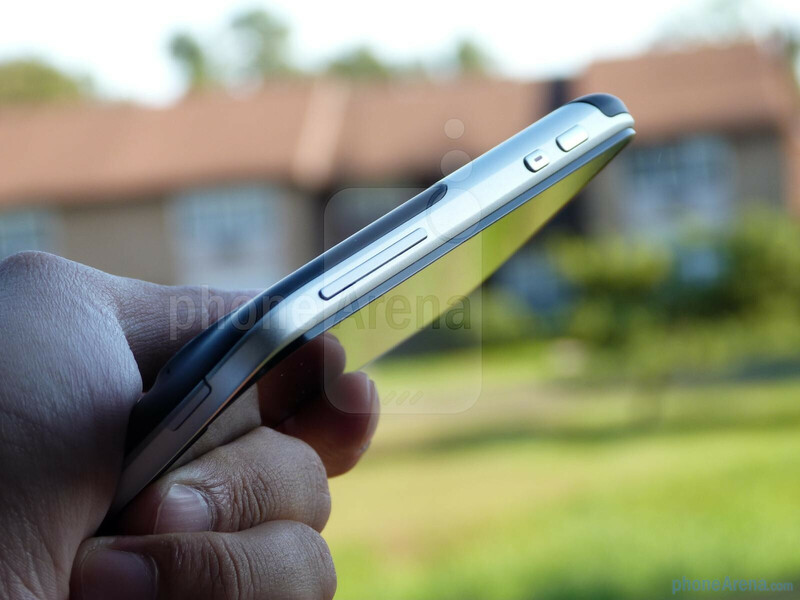 However, mainly due to its choice of premium materials, it definitely makes the handset extremely weighty – even more when the battery is inserted. 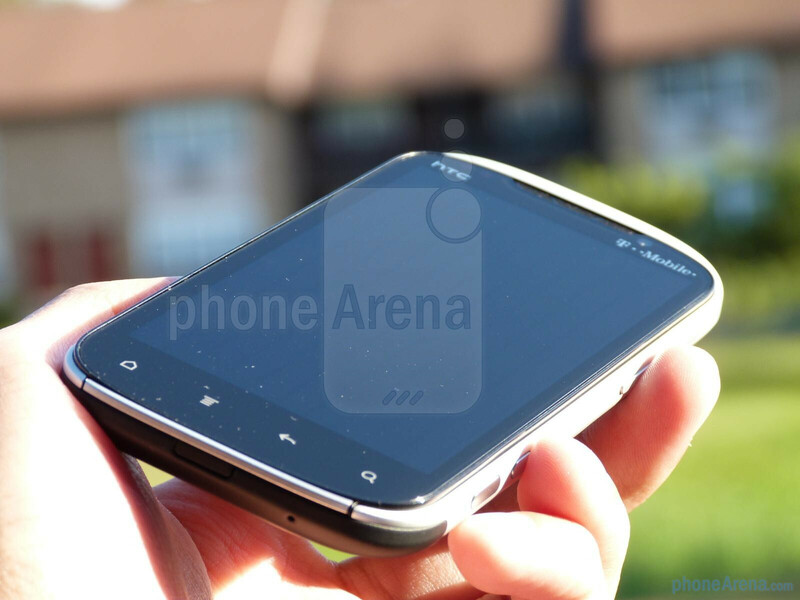 Despite that, there’s no denying that it’s one solidly built handset that makes us appreciate its attention to detail. Turning it one, we’re mesmerized by its gorgeous 4.3” qHD Super LCD display as it packs plenty of crisp details and luscious looking colors – and surprisingly enough, it comes close to rivaling Super AMOLED Plus in terms of vividness. There isn’t much feel to either the dedicated power button and volume rocker, but what’s nice is that we find two dedicated buttons that quickly gets us into shooting photos and videos. 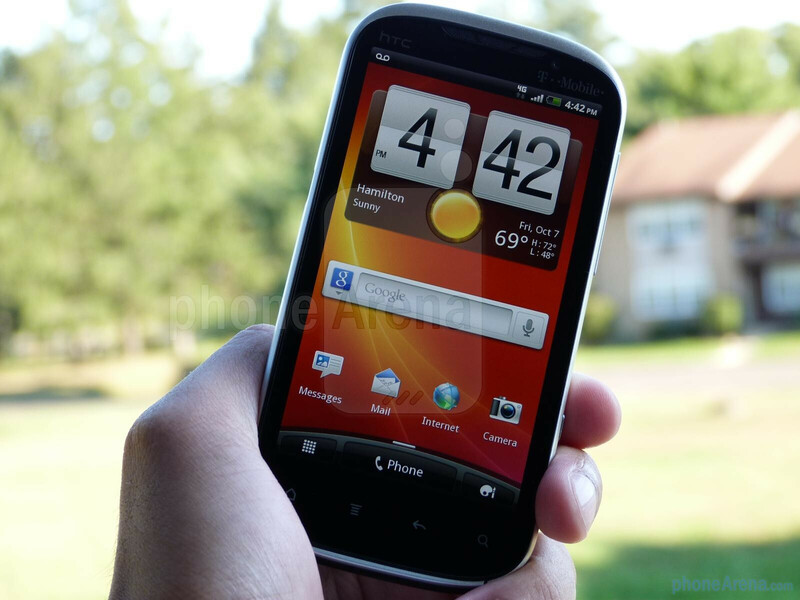 So far, its 1.5GHz dual-core Qualcomm Snapdragon S3 processor with 1GB of RAM is able to handle the Sense 3.0 experience running on top of Android 2.3 Gingerbread. Above all, we’re curious to see how it fares with taking photos – especially when it seems to be the handset’s primary focus. With backside illumination, you know that it's not messing around when it comes to shooting images in almost any condition. In any event, expect our in-depth review soon! Really nice looking device, but I am worried about if the weight and display could cause this phone to break with one drop. The display is much better than the sensation...nice phone. I'm extremely impressed by this phone and the funny thing was when it first leaked out I didn't think it was going to be. 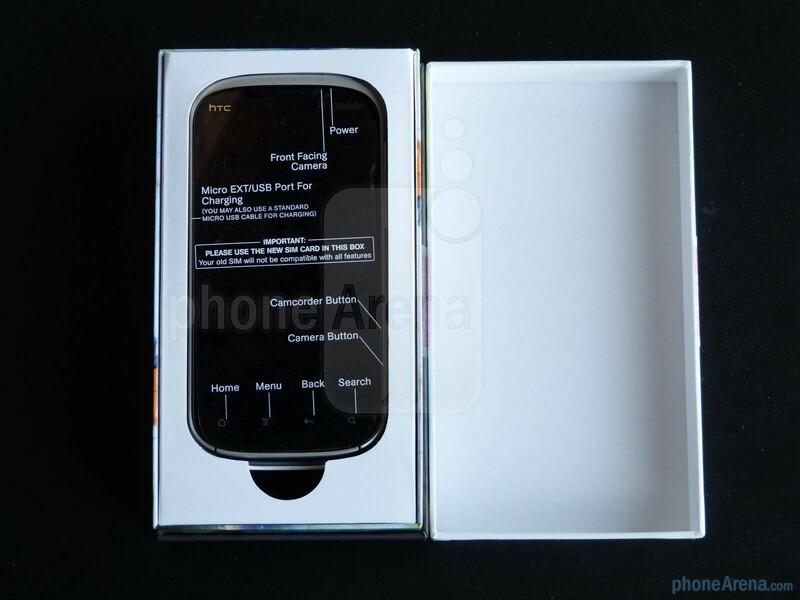 but now its like Woah, that raised glass for the display is NICE and I love weightier phones so for me its perfect. That's what has me concerned. The raised glass and the weight of the device. I hope it can endure an impact from being dropped. God knows everyone drops their phones, some more than others but every one does. 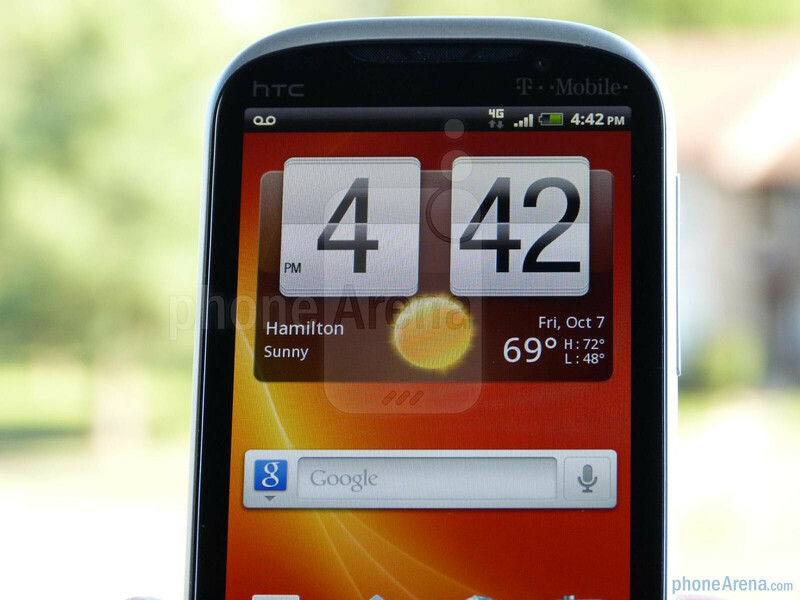 I would wait for the HTC Vigor on Verizon, with LTE and a 720p display, but is quite good too. 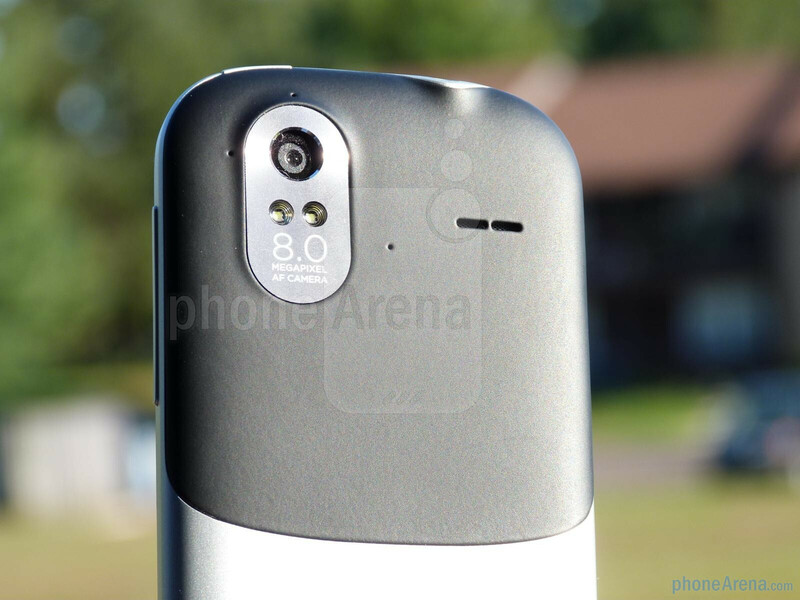 I hope it has a better camera than the one on the Sensation 4G. Looks somewhat bulkier than the Sensation though. By the time that I am up for an upgrade next year at this time I they will have introduced fifty better phones. can you use it on ATT?